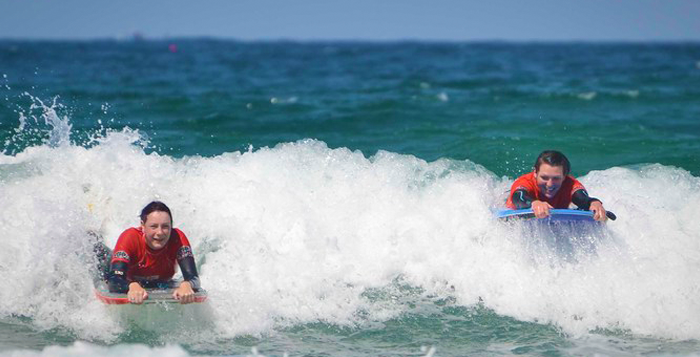 Pack a heap-load of fun bodyboarding into one day with The Bodyboarding Experience Day. 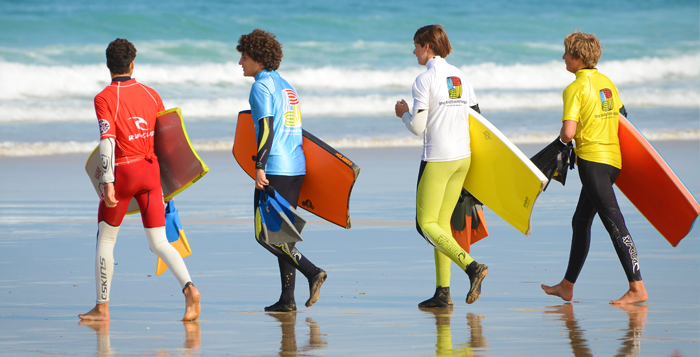 You’ll start with a two-hour bodyboarding lesson then finish with free equipment hire to practice your moves. • Changing facilities with safe storage for valuables to use for the duration of your Bodyboard Experience Day.